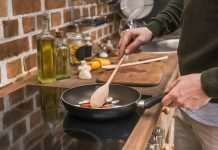 Home Home Keeping Home Improvement Electric or Gas Smoker: Which One Should You Go For? 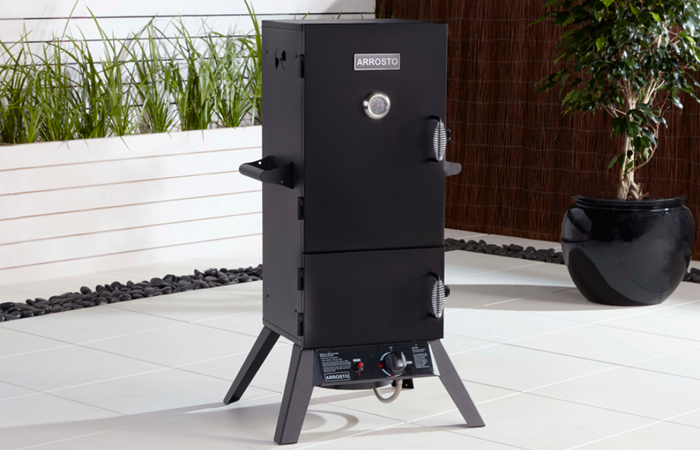 If you are the type of person who just can’t miss a good barbeque for a week, you’re probably thinking of getting a good smoker. With that, should you get an electric of gas smoker? 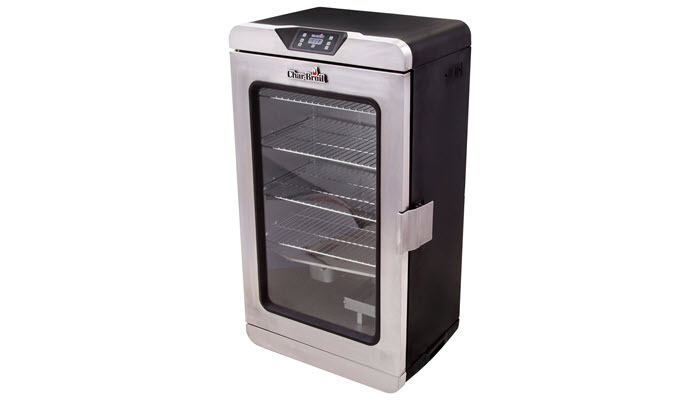 An electric smoker relies on thermal energy as its main source of power. It frequently comes with a digital control panel which you can use to adjust the temperature based on the specific type of meat you are using. It may sound like a convenient choice but electric smokers tend to produce lower quality smoked food. Gas smokers, on the other hand, rely on either natural gas or propane to generate heat and smoke. They are capable of achieving higher temperatures but you may need to consistently monitor the process to ensure the best results. They may also be a bit difficult to handle since most of them aren’t as insulated as their electric counterpart. For ease of use and convenience, consider getting an electric smoker. 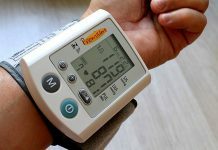 It should also be your choice if you are looking for something that’s safe to use. 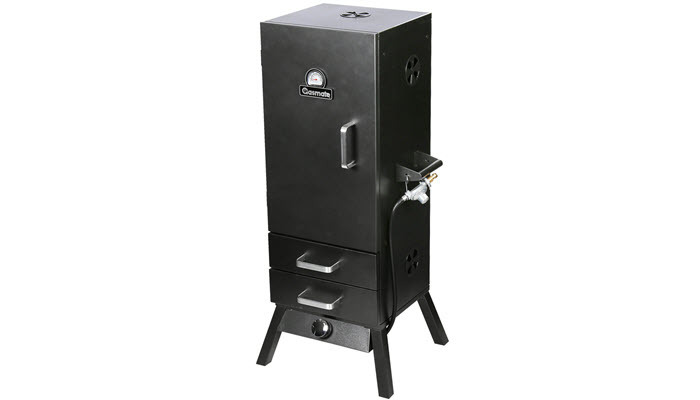 However, if you want better quality results at a cheaper price, go with a gas smoker. It may require more attention but it can produce a better quality of smoked meat.